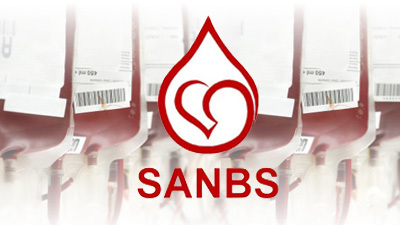 National blood stock critically low: SANBS - SABC News - Breaking news, special reports, world, business, sport coverage of all South African current events. Africa's news leader. The SANBS requires an average of three-thousand units of blood to treat thousands of patients daily. The South African National Blood Services says blood stock in South Africa is critically low with just enough units to last for the next 36 hours. SANBS spokesperson Sifiso Khoza says they are constantly faced with a deficit in blood stock. He says they require an average of three-thousand units of blood to treat thousands of patients daily. Khoza says the problem is that not enough people are donating blood. This entry was posted on 08 Nov 2018,04:00PM at 4:00 PM and is filed under South Africa, Homepage Latest Stories Slider. You can follow any responses to this entry through the RSS 2.0 feed. Both comments and pings are currently closed.